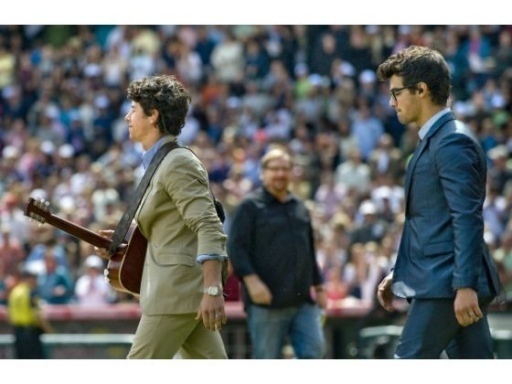 Saddleback Church Easter Service at Angel Stadium - 4/4. . Wallpaper and background images in the The Jonas Brothers club tagged: nick jonas brothers jonas joe jonas jonas brothers.